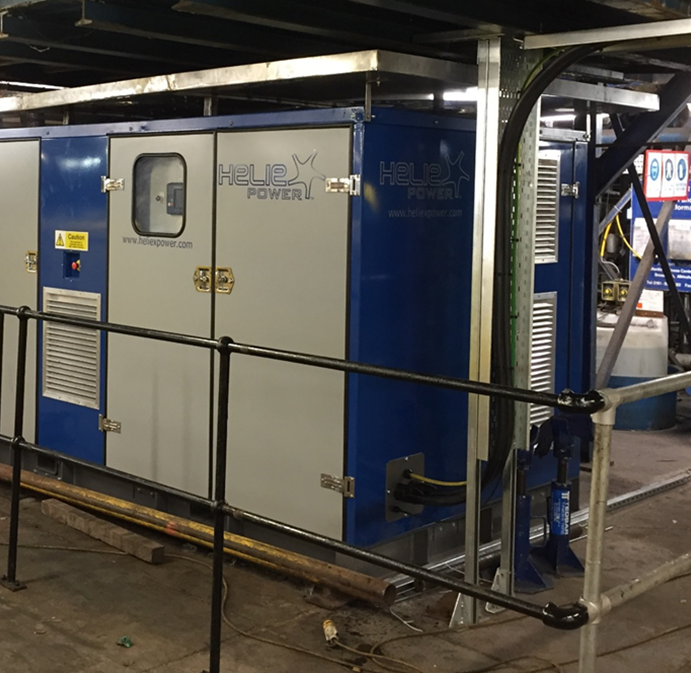 Brighton based company delivers on £1.3million generator contract. 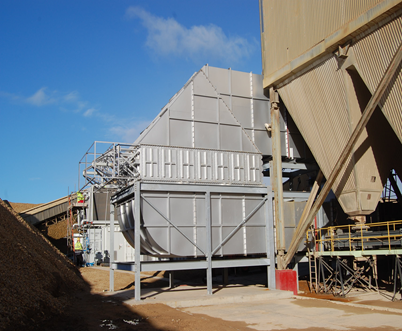 ‘Waste heat to power’ specialists Heatcatcher Ltd have announced that their first Heatcatcher System, at the Thrislington lime plant near Durham, is now fully operational. The system, which cost £1.3million to design, build and deliver, is on course to deliver a return on the investment within five years. Early data indicates that it can be expected to generate net power of around 3,000MWh annually, equivalent to 7,500 hours of carbon-free electricity. In total, CO2 output will be reduced by 1,600 tonnes per year. Steetley Dolomite are keen to make further investments across its two plants after securing a £4m funding package from HSBC’s Nottinghamshire Commercial team. Lime and cement manufacture is currently one of the most energy intensive and greenhouse gas emitting industrial processes in existence. The industry contributes roughly 5% of global man-made CO2 emissions, nearly three times the amount generated by air travel worldwide. The Heatcatcher System works by using the waste heat to vaporise a refrigerant, which in turn drives a rotary generator. The variable frequency and voltage output of the generator are converted to match the grid, and this electrical output is fed back into the plant’s power supply. Every stage of the process has been calibrated to minimise energy losses within the system. In total, each plant fitted with the system recovers 4MWh of thermal power, and converts it to 0.5 MW of cheap, low-carbon electrical power. 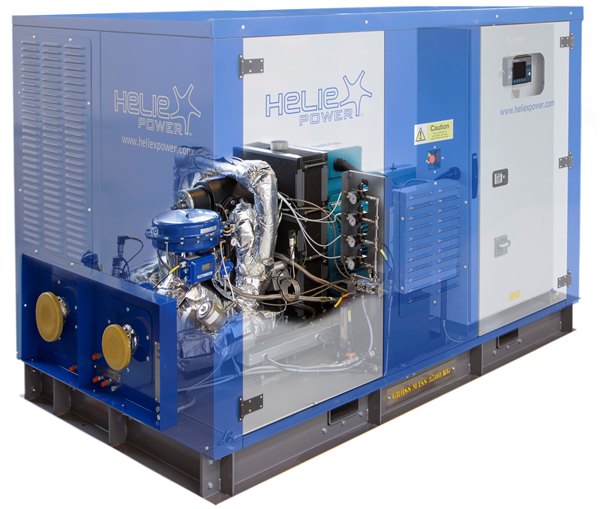 Brighton based company delivers on Heliex Power steam screw expander technology. 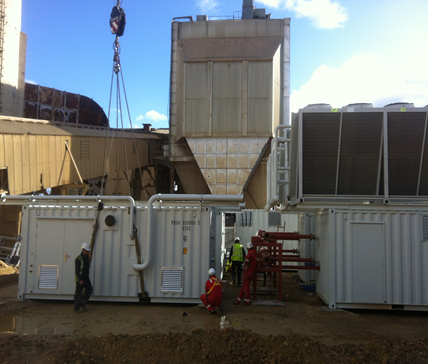 Heatcatcher integrators of the best available ‘waste heat to power’ technology have announced the successful completion of another Heatcatcher System, at a Medical Waste Incineration plant near Leeds, which is now fully operational. The system, which cost £0.3million to design, build and deliver, is on course to deliver a return on the investment within three years. Early data indicates that it can be expected to generate net power of around 1,352MWh annually, equivalent to 7,500 hours of carbon-free electricity. In total, CO2 output will be reduced by 730 tonnes per year. Owners of the Waste Management Plant are keen to make further investments across its other UK plants. 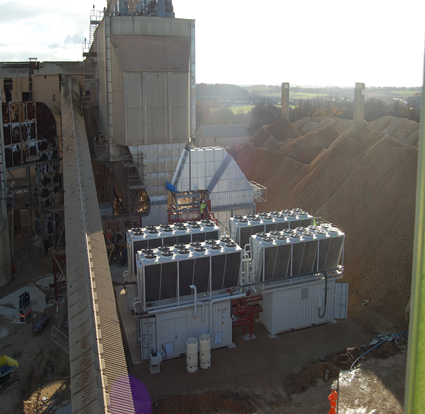 The Heliex System is being incorporated into the site’s existing process for cooling incineration furnace gases, which can reach temperatures of 1000°C. Once cooled the gasses are made safe before being released to the atmosphere. A heat exchanger is used to absorb the heat from the furnace gases to heat water, which is turned into steam. This steam will go through the Heliex system, where it will be used to generate electricity, before being condensed to water and then returned to the heat exchanger to start the process again. Based on proven twin rotary screw principles the Heliex steam screw expander generator set converts the waste steam energy from the boiler into clean electricity via a simple and effective thermo dynamic cycle. The generator output matches the frequency and voltage of the grid, and this electrical output is fed back into the plant’s power supply. 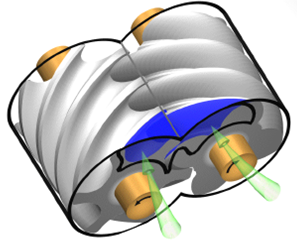 Heliex’s patented technology works where turbines can’t as screw expanders can process wet steam and fluctuating flows.